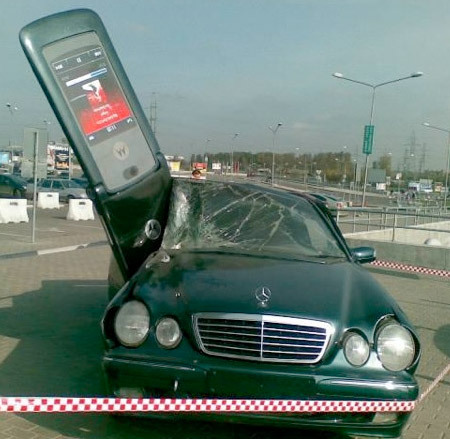 Giant Motorola RAZR cell phone smashed into a car in Russia. 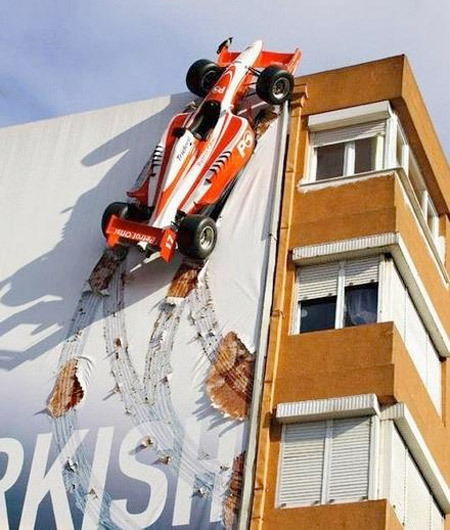 Cool Formula 1 advertisement promotes Turkish F1 Grand Prix. 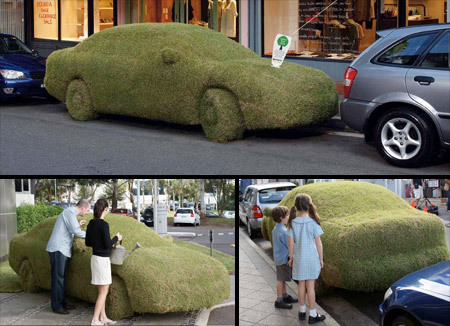 To celebrate Sony’s commitment to offsetting carbon emissions caused by their corporate travel, they created a living breathing grass car and parked it around various public locations in Sydney, Australia. 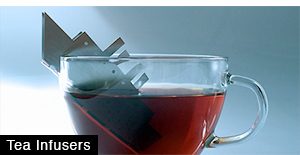 Clever water saving awareness campaign in Denver reminds people to use only what they need. Purchase used cars instead of new ones. 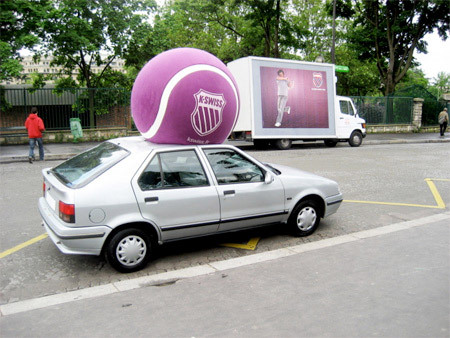 Great cross promotion between K-Swiss and a tennis tournament resulted in this fantastic ad campaign. 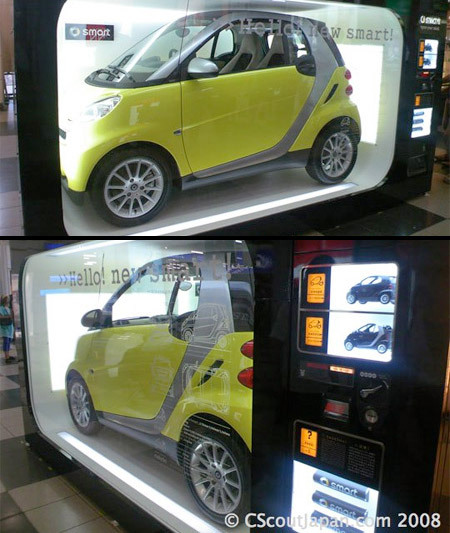 Real SMART car was placed in a giant vending machine in Japan. 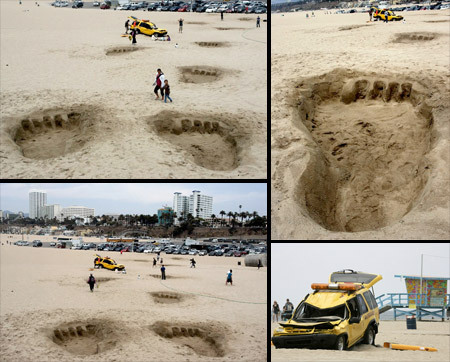 Large footprints were left in the sand on Santa Monica beach, complete with a crushed vehicle, to promote new King Kong 3-D attraction. 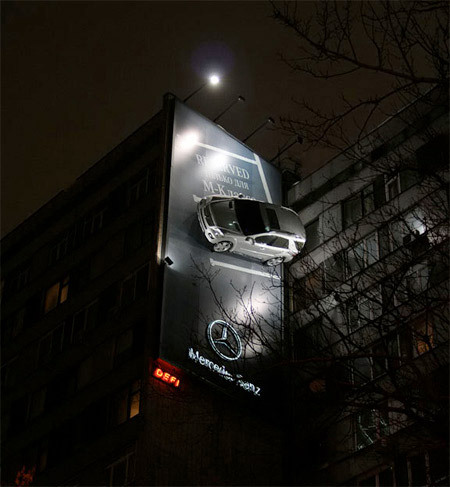 Mercedes marketing team managed to put a real car on a billboard. 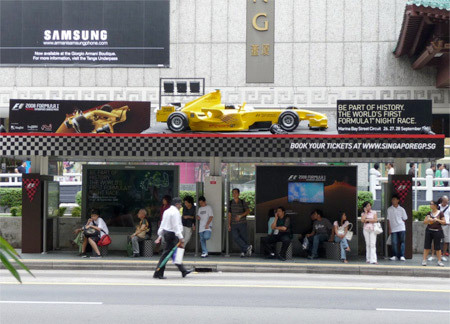 This awesome F1 themed bus stop was used to promote Formula 1’s first ever night race in Singapore. 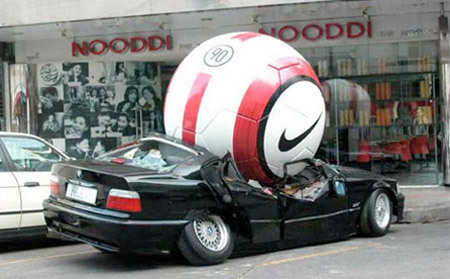 Creative FIFA World Cup advertising campaign by Nike. 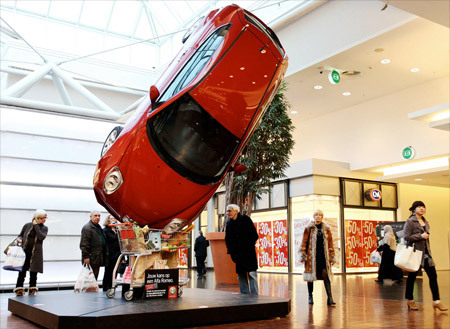 As part of a clever promotion campaign in Belgium’s busiest shopping centers, Alfa Romeo placed their MiTo cars inside shopping carts. 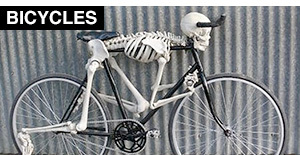 Alfa Romeo Shopping Cart is really the best. 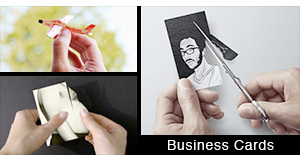 Most of them are cars crushed by big things – not really that creative if you ask me. The Moterolla and Mercedes combination was great. 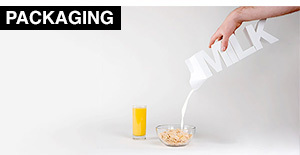 I saw it as more of a campaigne against using a phone and driving than a promotion for a Razor phone. 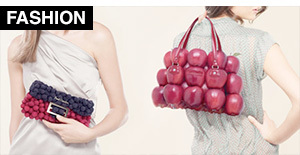 Check out the billboard for Bloom Muffin Tops. 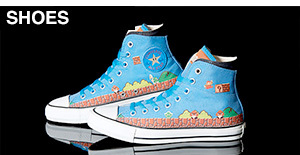 Awesome, my fav is the king king beach one!